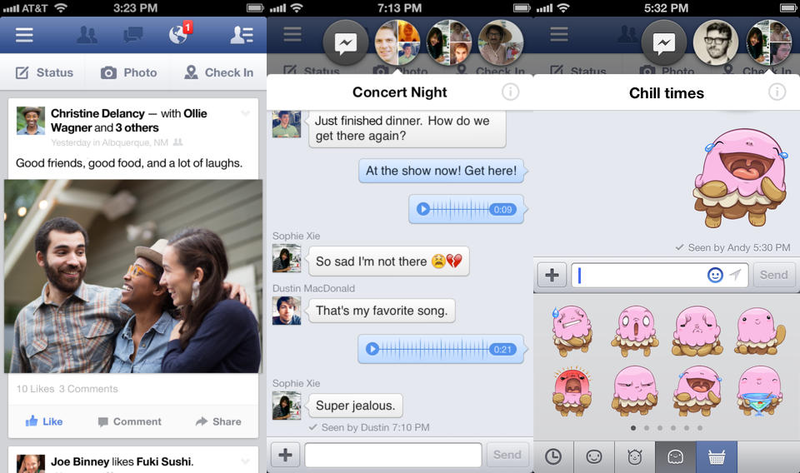 Facebook today updated its native iOS app with multiple new feature and improvements. You can download the new version now directly from Apple’s App Store. First up, Facebook is integrating its hashtag support further into its iOS app. You can now search for hashtags as well as tap on them directly when you see them in posts. Next, Facebook has now made it possible to make restaurant reservations directly from Pages. The businesses in question have to be participating, of course, and be located in the US. Using their mobile devices, people will be able to book tables via Facebook Pages for restaurants. The update represents a new way of discovering and booking great dining experiences, all within the Facebook mobile app. There’s no need to visit a separate mobile site or open a separate app. The new feature will be available on the Facebook mobile Pages for more than 20,000 OpenTable restaurant customers across North America. Last but not least, the app has received improvements specific to the iPad. It is now faster and “cleaner” although the latter is certainly subjective. Search for hashtags or tap them in posts to see what other people are saying about a topic. Make restaurant reservations directly on participating Pages in the US. Faster loading and a cleaner design for timelines on iPad. Fixed a bug that was causing some people to see red notification badges when there weren’t any new notifications. 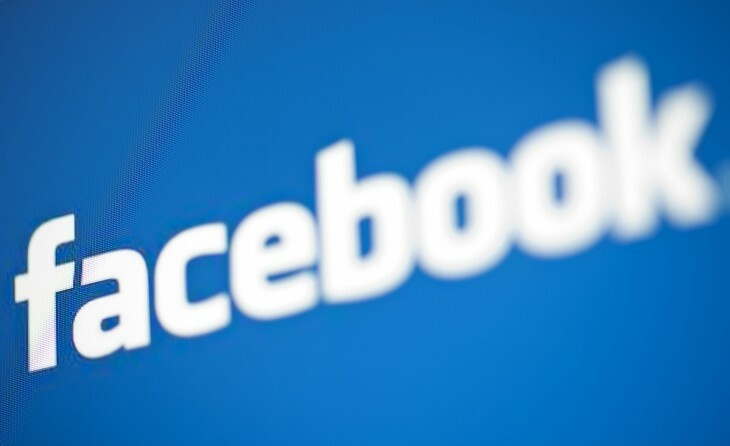 We’ll keep you posted as these improvements come to Facebook’s Android app as well.